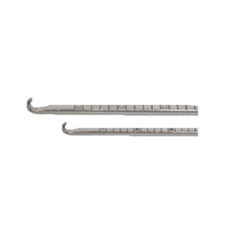 We are a leading Manufacturer of tunnel dilators, bone tunnel plugs, arthroscopic knee probes and microfracture awls from Ahmedabad, India. Tunnel Dilators ease the arthroscopy procedure by expanding tibial and femoral tunnels. ergonomically designed T- handle that allows easy and grip and excellent manoeuvrability. ACL and PCL reconstruction surgeries. 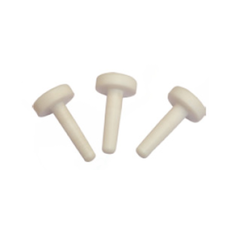 These plugs are specially made to insert in the bones. clinically approved materials, in conformity with the medical standards. 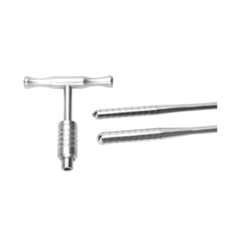 Microfracture Awls are specially designed to ease the surgical procedure of knee arthroscopy. microfractures in cartilage and debride tissue.